In 1915, Donaldson started as a three-man shop, when Frank Donaldson Senior developed and manufactured simple air cleaners for farm tractors. Today, it has expanded its product portfolio and grown into a worldwide corporation, with over 13 000 employees. Success and innovation in agricultural equipment led directly to opportunities in the construction and mining markets, and later to the over-the-road truck market. Donaldson was established in South Africa in 1965 and is a wholly-owned subsidiary of the US-based Donaldson Company Inc.
Donaldson Filtration Solutions is an international concern with over 100 years of experience in filtration innovation and expertise and has been servicing the South African and global markets successfully for over 50 years. This history and extensive industry experience have contributed to Donaldson’s continued successes in increasing efficiencies. Donaldson Industrial hydraulics for lowering the costs of ownership through clean oil. Manufacturing machinery needs clean oil for maximum life and optimal productivity. Today’s engines are built to more stringent specifications and finer tolerances. Fuel systems, pumps and injectors require cleaner fuel to achieve better combustion and lower emissions. 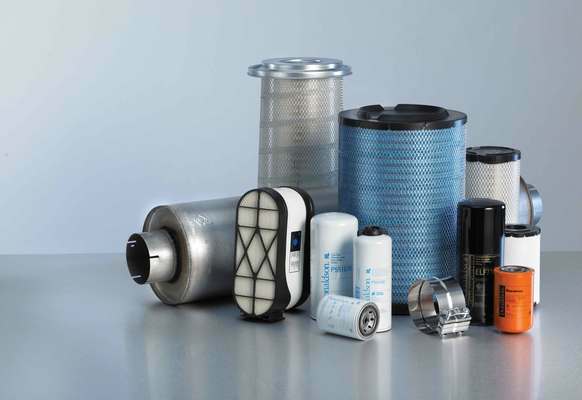 Industrial Air Filtration – dust fume and mist collection. All industrial processes generate either dust fume or oil mist. These contaminants must be reduced in order to enhance air quality. In the 1970’s, the Torit TD was the first dust collection system to use pulse-jet, self-cleaning cartridge filter technology developed by the Donaldson Company. Donaldson® Torit® offers a complete line of dependable, rugged bag collectors to keep your operation running smoothly. In welding operations, workers are in a daily contact with harmful weld fume particulate because weld fume is made up of 30 to 80 percent submicron-sized particles. Uncollected coolant and machining oil mist can cause slippery floors and collect on machines, walls and ceilings, creating an unpleasant, high-maintenance working environment.